Lights play a crucial role in defining a space as any interior designer will tell. Use of these strategically with correct lamps and bulbs can enhance any space from the ordinary to the sublime. 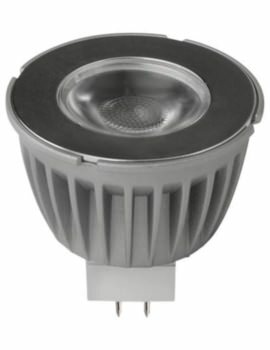 Besides beauty, lights also serve various purposes and do not always mean extra power costs, but are available in a range of bulbs that suit the occasion and also lead to savings in the long run. 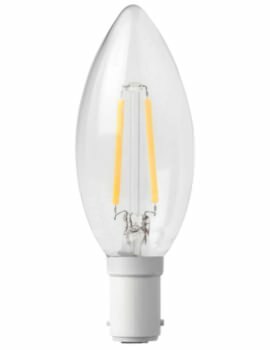 Buildworld has a wide portfolio of Lamps and Bulbs to choose from. Take a look at a vast range and decide which one fits you best. We’ve come a long way from the times when light was sourced only from fireplaces and rag-soaked torches. Then came an era of incandescent bulbs that were created in the 1800s and commercialized in the early 1900s. Incandescent bulbs seemed like a miracle, but today they are one of several options, with modern bulbs giving a lot more light in return for smaller costs. LED Bulbs – a modern invention, these are fully known as light emitting diode (LED) and use less energy than traditional incandescent bulbs. LEDs started out as a popular choice for commercial establishments as they give greater light, though today they are used in homes as well, as they are considered eco-friendly. LED Filaments – often resemble incandescent bulbs. 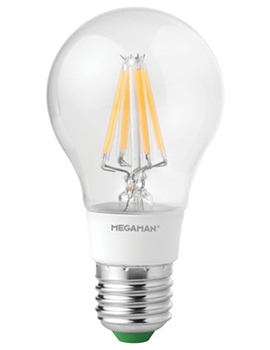 This kind of bulb has four LED filaments that are joined. 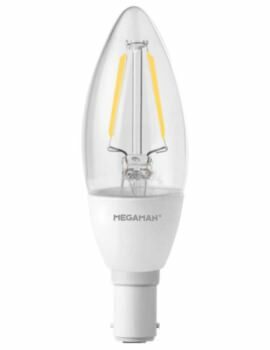 The result is uniform light in all directions, unlike the specific area targeted beam from other bulbs. Fluorescent Bulbs – these are considered to be more efficient than the incandescent bulb, which generates more heat than light. Fluorescent bulbs have a tube that discharges mercury vapor gas at low pressure, thus, providing more light. 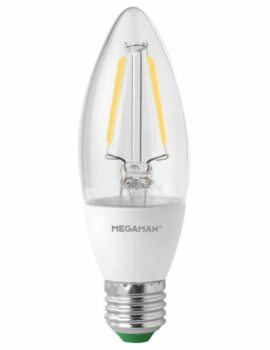 Halogen Bulbs – are a variant of the incandescent bulb, but have greater efficiency in terms of light and lifespan. They use halogen gas for lighting up. 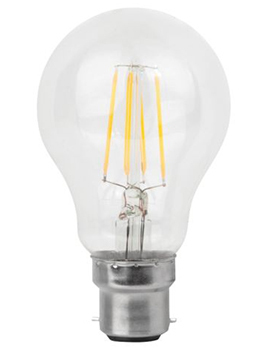 Incandescent Bulbs – the most widely used and oldest bulbs since electricity, these use a filament to generate light. Besides naked bulbs, there are also lamps. These are bulbs that are covered for a complete unit and ready to fit out.